Every now and then, college football fails to disappoint. One week after picking up a massive conference win, the #11 Ohio State Buckeyes find themselves on the outside of the College Football Playoff picture, probably permanently, after an equally massive upset at the hands of the Iowa Hawkeyes. The annual Bedlam Series produced 114 points, while two late touchdowns by Ronald Jones II gives the #15 USC Trojans a win that probably secures the Pac-12 South title. Also, Penn State has taken a substantial tumble after what appeared to be a potential championship season. 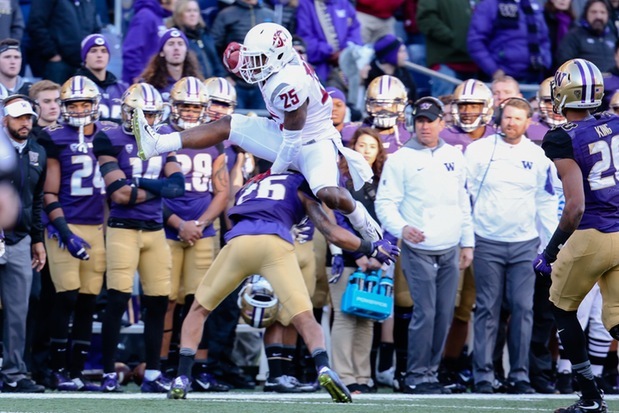 On to the observations of week ten in college football. 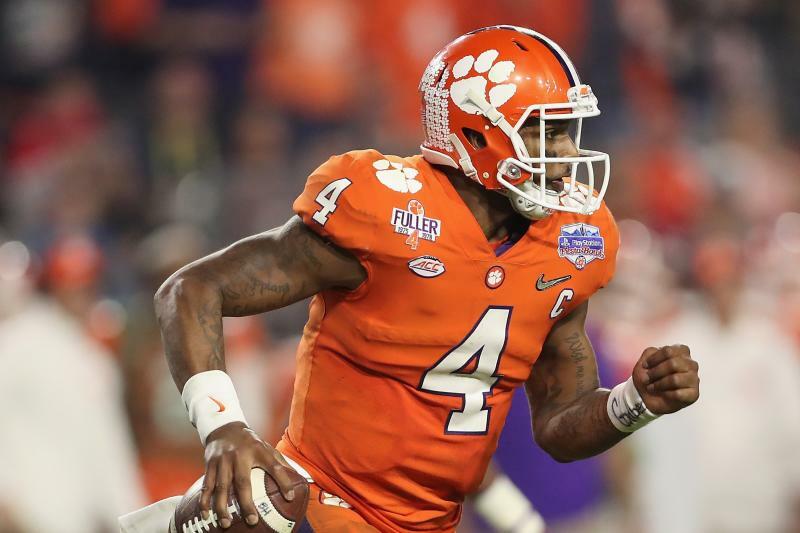 Once again, #4 Clemson withstands another test as defending national champions. A road game against North Carolina State was one that built anticipation as the season transpired and at halftime this past Saturday, Clemson found themselves eyeing a 21-17 deficit. A late Kelly Bryant touchdown run in the fourth quarter just about sealed the win for the Tigers, who now have a clear path to the ACC title game after wins over Louisville and NC State as well as next week’s home matchup over FSU. Thanks to what has shaped so far this season, Clemson can pretty much write their own ticket to the College Football Playoff, for the most part. 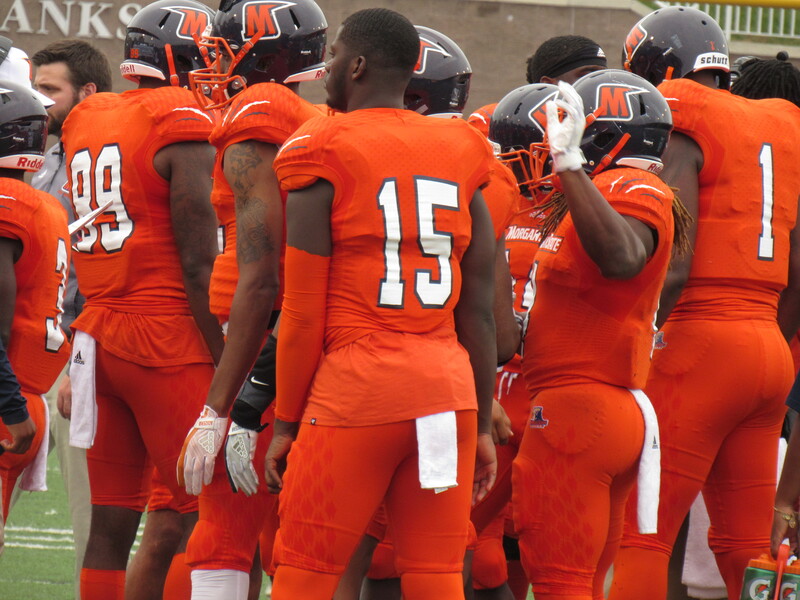 streak which so happens to include this past weekend’s loss to 4-win Missouri, 45-16. The program is in quicksand at the moment and they are possibly staring at only their second season without a bowl bid since 1990. It’s amazing where they have landed as of late but there is plenty of talent available. Whoever takes control of the head coach position for the Gators has extensive expectations to live up to. Can We Take Wisconsin Serious? 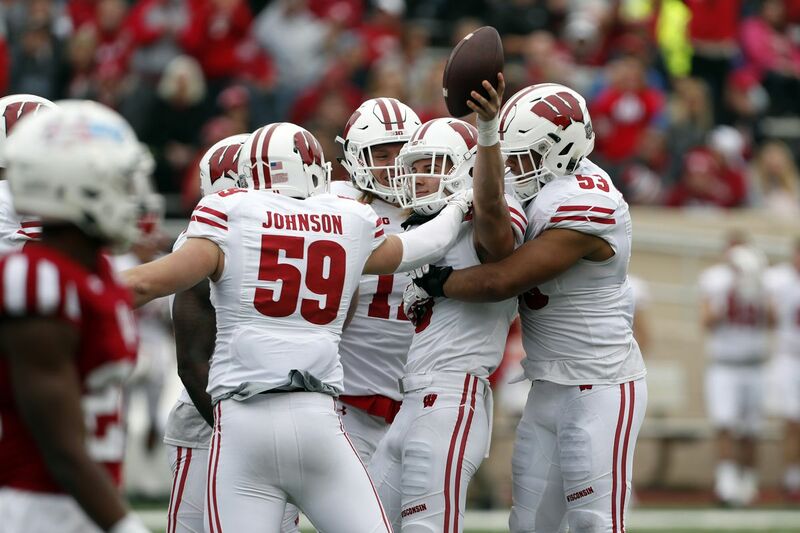 The record speaks volumes at 9-0 but many around the college football landscape question the authenticity of the #6 Wisconsin Badgers. At this point, the “biggest” win on the season by the Badgers is probably a 9-point win over Northwestern. They have stayed true to their identity which is running the football efficiently and playing sound defense. On the remaining schedule is remains #25 Iowa and #21 Michigan. So the question will remain until that resume obtains considerable polish. and well. Next on the agenda is a matchup against #3 Notre Dame at home next week. 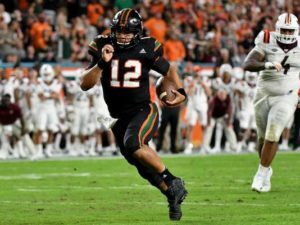 For a program that was questioned if they are for real or not, the Hurricanes showed that they can take their play to another level when the time matters. A win over Notre Dame will be incredibly huge in it’s own right.